Tingling or numbness: Experiencing tingling or numbness in your hand and/or fingers is often an early indicator of carpal tunnel syndrome. This tingling most often happens in your thumb, index, and middle fingers. Weakness: A common indicator of carpal tunnel syndrome is weakness in your hands. If you find that you have a tendency to drop objects often, this is an indicator of the weakness in your affected fingers and hand. 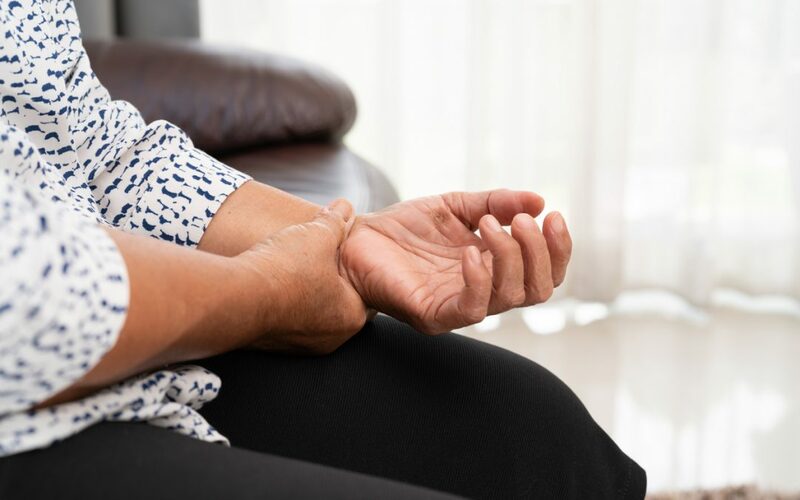 You’ll be considered as a candidate for this surgery if nonsurgical options haven’t eased your pain, the muscles in your hands and wrists continue to get progressively weaker, and you experience prolonged symptoms without relief. A carpal tunnel release surgery is typically an outpatient surgery, meaning you don’t have to spend the night in the hospital and can heal quickly, at home. Dr. Larson can perform this surgery endoscopically, meaning there’s no large incision. This can help to promote a quicker healing time and less pain and swelling during healing. If carpal tunnel pain has become a part of your life, it’s time to take action. Dr. Larson is accepting new patients and is very experienced with this procedure. When you schedule your appointment with him, ask if you’re a candidate for this procedure and he can assess your diagnosis to determine the best route for healing and recovery. Give us a call at 435-774-8512 to schedule your appointment with Dr. Larson. You don’t have to live with pain anymore, we’ll get you on the path to recovery. Dr. Larson knew from an early age he wanted to be a doctor. A picture when he was three years old shows him wearing a white doctor’s coat and a play stethoscope around his neck. Upon receiving his doctorate of medicine from the University of Utah, he was able to don that white coat for real. He continued his Orthopaedic training at Loyola University Medical Center in Chicago, but he has never stopped learning and expanding his knowledge of medicine. Dr. Larson has been at the forefront of the profession. He is a leader in meniscal allograft and was the first surgeon in Utah to use Autologous Chondrocyte Implantation, where the patient’s own cartilage is grown in a lab than implanted back into their knee. Dr. Larson continues to research and work as a consultant to develop new technology to improve on procedures and to aid in patient recovery. Dr. Larson has made it his life’s pursuit to help people with their musculoskeletal needs. At AOS he has found the perfect match for this desire.